Enter for a chance to win! Outfit your shop with some of the newest automotive innovations from MILWAUKEE. 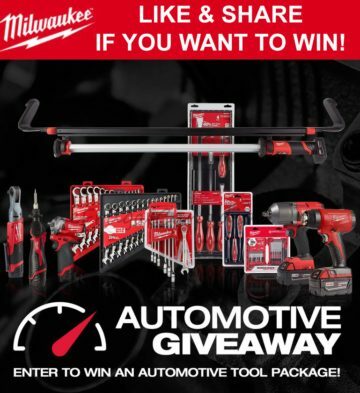 Don’t miss your chance to win 1 of 3 automotive prize packs.